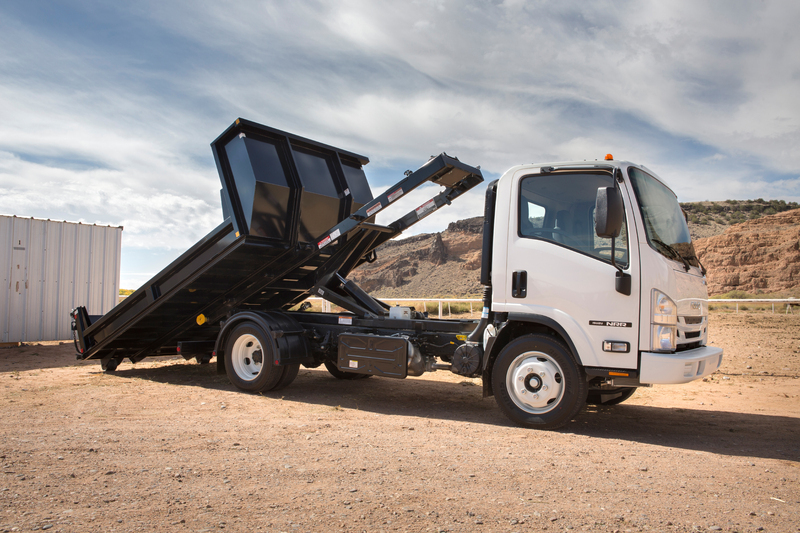 The 19,500-lb. 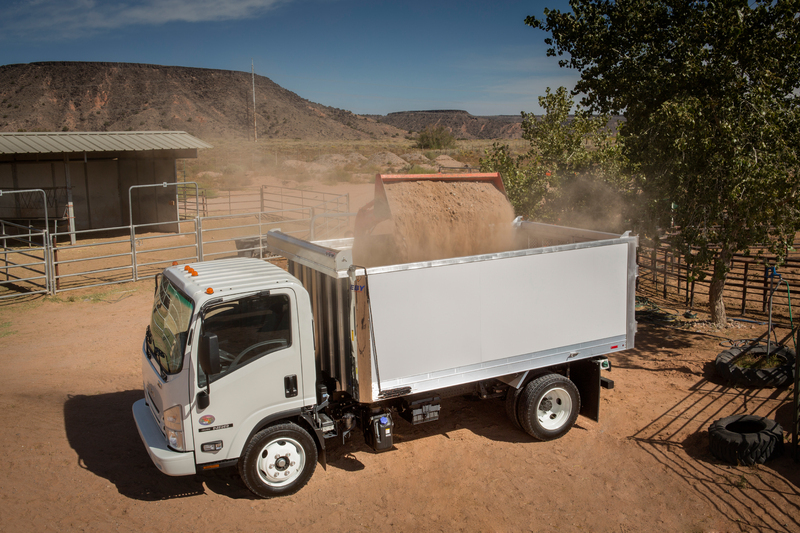 GVWR NRR is available in regular or crew cab, with 10 different configurations this might be the most versatile truck in this line. 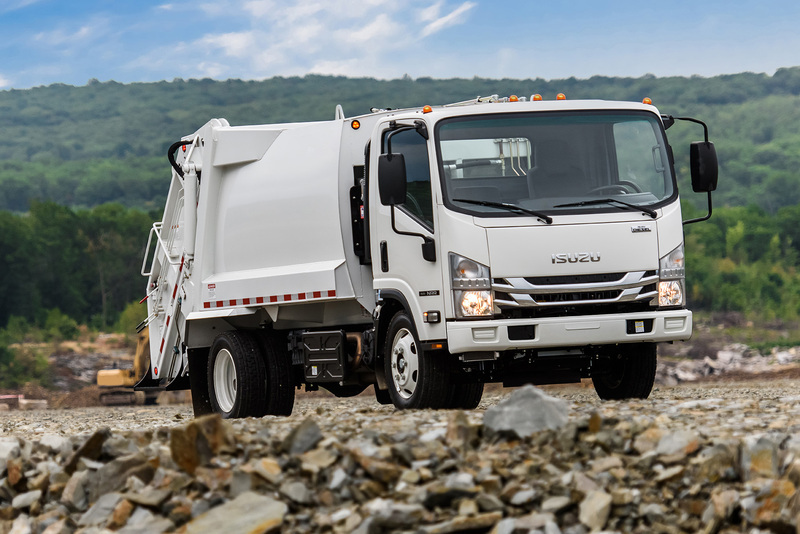 The Isuzu NRR offers wheelbases from 109 to 212 inches and bodies up to 24 feet. 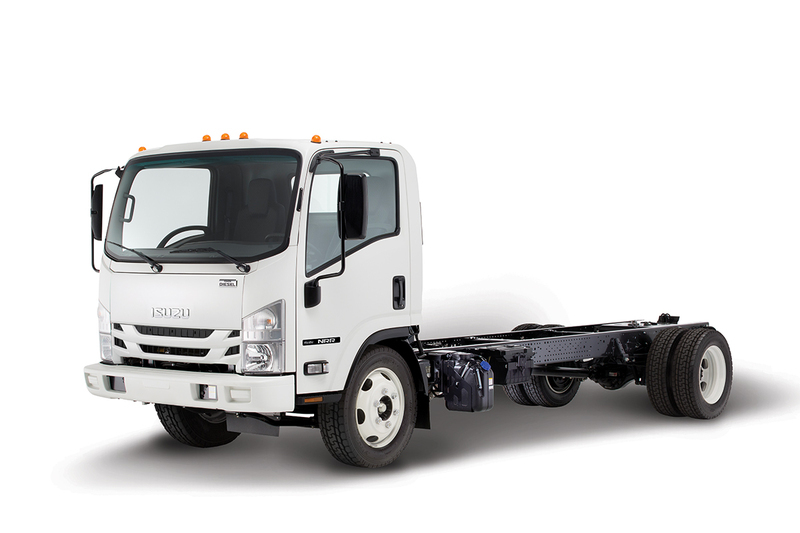 From street sweeper to tow body, this truly is this most versatile truck.